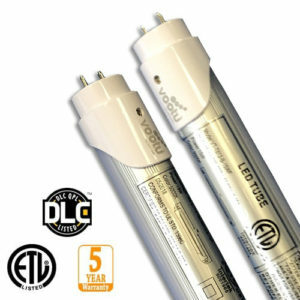 This T8 LED Tube works with the ballast in circuit or ballast removed, while keeping the ballast can make for a quick swap out, be aware the energy savings are significantly affected by the energy the ballast consumes and how it powers the LED tube light. 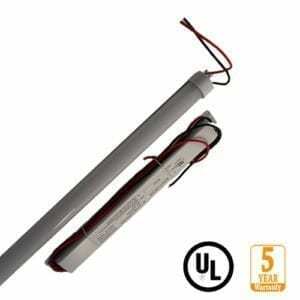 Additionally, should the ballast fail the tube will remain unlit. 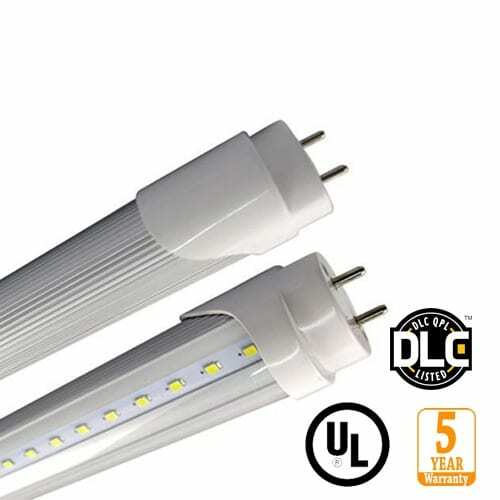 When eliminating the ballast, the T8 LED tube has to be wired from one side only, this may require the changing of your tombstone to a non-shunted version. Highest Quality & Reliability. 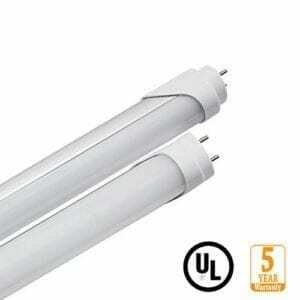 Buy direct from the manufacturer – Largest range of T8 LED tube sizes in stock today!